Regional geological interpretations underpinned by a consistent stratigraphic framework are fundamental for innovating new play concepts and allowing the effective prediction of subsurface risk and geological uncertainty. Such insight requires the organisation and integration of vast, disparate geoscience datasets, significant resources and deep geoscience technical know-how. 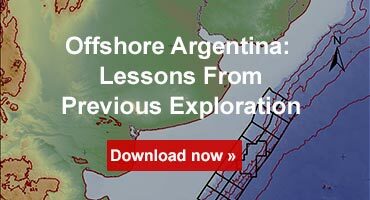 Given the perpetual challenge faced in organic reserves replacement, access to readily-available data and interpretations helps exploration companies in fast-tracking the exploration process, which can ultimately improve asset NPV. 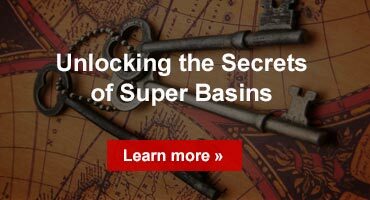 The Neftex® Insights portfolio from Halliburton Landmark, delivers an unparalleled global view of Earth’s tectonostratigraphic history and associated resource potential. Our unique solutions deliver detailed insight on the regional geology and petroleum systems of every prospective basin on the planet, providing the critical tools for New Ventures exploration. Our workflows and solutions are underpinned by a proprietary, global sequence stratigraphic model. By recognizing specific surfaces related to eustatic changes in sea-level (an alternative to more ambiguous lithostratigraphic units), strata can be correlated globally, and with new levels of temporal resolution. When making interpretations, sequence stratigraphic concepts also help inform the prediction of facies that are likely to occur basin-ward, land-ward and along-strike to data-controlled locations in a depositional system, so the occurrence of source rocks, reservoirs and seals may be inferred regionally, even from relatively sparse datasets. By coupling such concepts with our unique documented eustatic sequence stratigraphic model, the power of these techniques can be fully realized. Through the continual worldwide search, discovery and analysis of geoscience literature, new data are constantly being integrated into our solutions. Therefore, interpretations are constantly being refined and updated to reflect the latest scientific thinking. By integrating published geoscience information using a globally consistent model, multiple disparate datasets can be placed within a common frame of reference and given precise temporal context. This communication between datasets means analysis can incorporate a more complete view of available data, helping to add confidence, reduce uncertainty and improve understanding of subsurface risk. Our industry-leading content is now available in DecisionSpace® Geosciences ready format. Analyze our vast library of interpreted maps, wells and sections in the 3D environment and rapidly integrate proprietary data to effectively manage data and exchange knowledge on one platform throughout your organisation. Developing a regional subsurface model in DecisionSpace® allows for new data to be rapidly uploaded and incorporated as soon as it becomes available, meaning the model can be modified to respond to evolving interpretations across the asset evaluation. Such a model provides the basis for an evergreen Global Dynamic Shared Earth Model for more efficient, collaborative workflows throughout the E&P lifecycle. 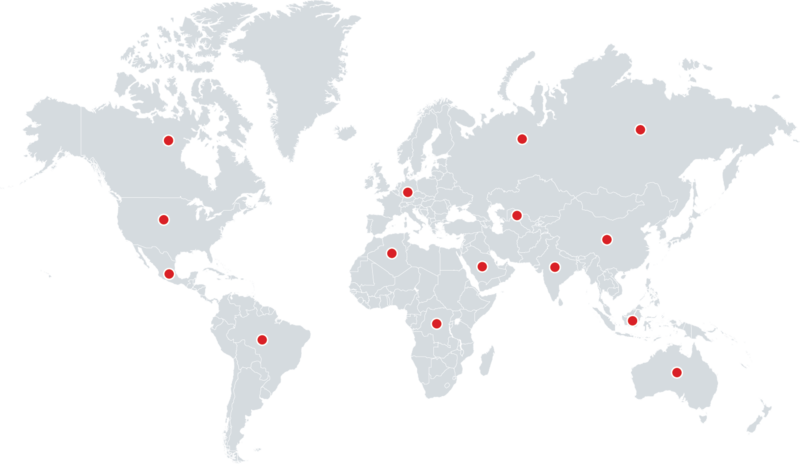 Each of our solutions can be licensed globally or on a regional basis. Click the map below to explore our regions and find out more.